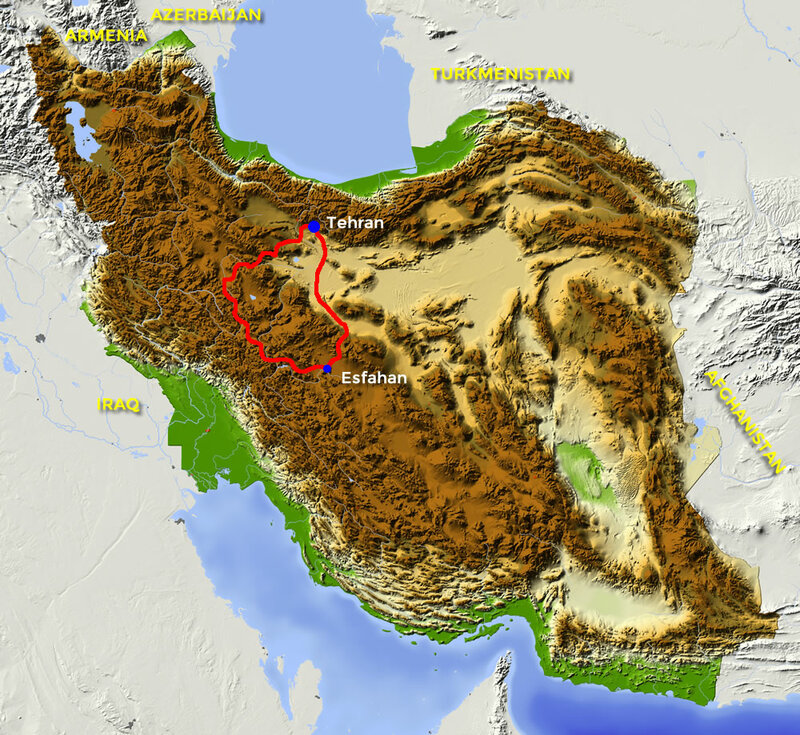 Iran, the old Persia, is a country of contrasts with a rich culture and fascinating history. Often in the news because of the provocative statements of president Ahmadinejad, and the seemingly perpetual tension with arch-enemy America. During this tour you will discover this fascinating country with many monuments, palaces, colorful bazaars and impressive mosques. When you return home, you will have an entirely different view of the country and of the people. A journey through Iran is certainly unique. As far as we know Motortrails is the only one in the world that offers a motorcycle trip in Iran on Iranian motorbikes at this moment. 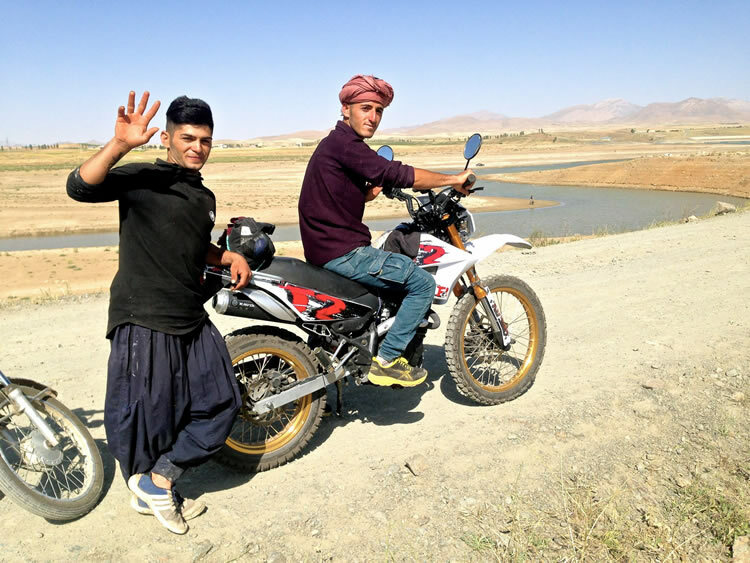 If you join our tour you might become one of the first motorcyclists on local motorbikes in Iran.